For the next trend, some of you can raid their closets. 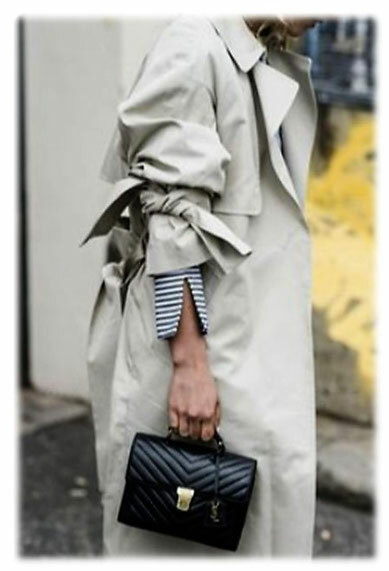 All you need is a Trenchcoat. 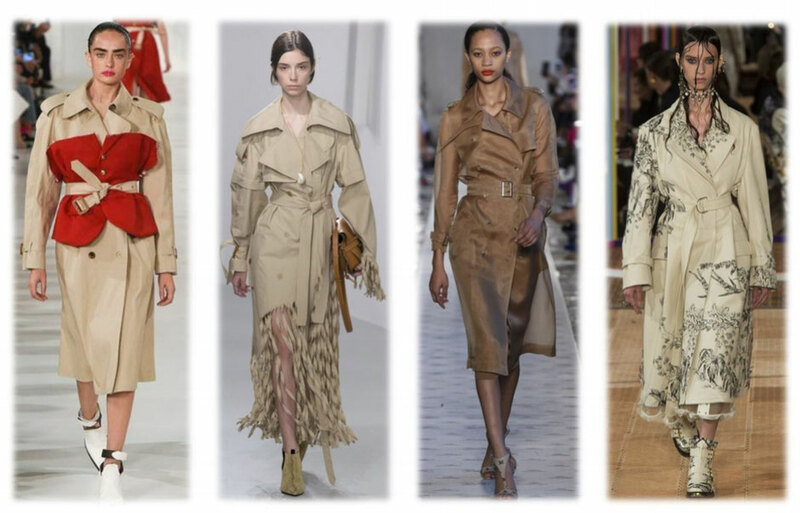 The Trenchcoat was a key piece in almost every runway show but never worn in the traditional way. Some designers deconstructed the Trenchcoat others showed the Trenchcoat as a dress, and others played with colours or embroidery. So get creative. Take you Trenchcoat and pimp it. The only rule you have to follow is: Don't hold back! 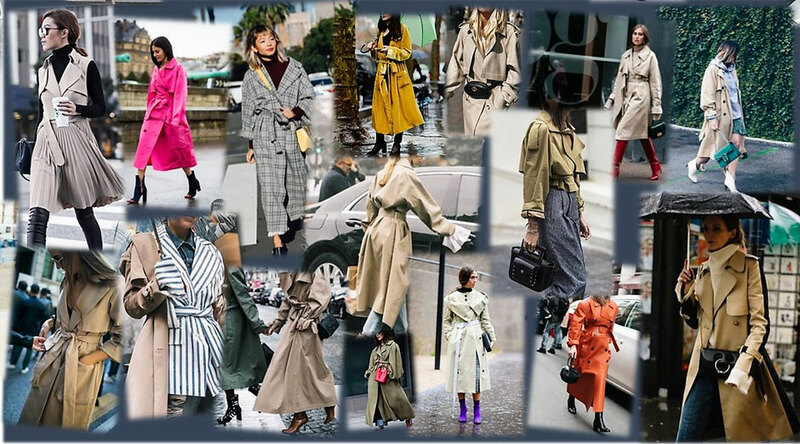 To give you some inspiration, here are some runway and street style looks for the Trenchcoat Trend. Will you pimp your Trenchcoat?